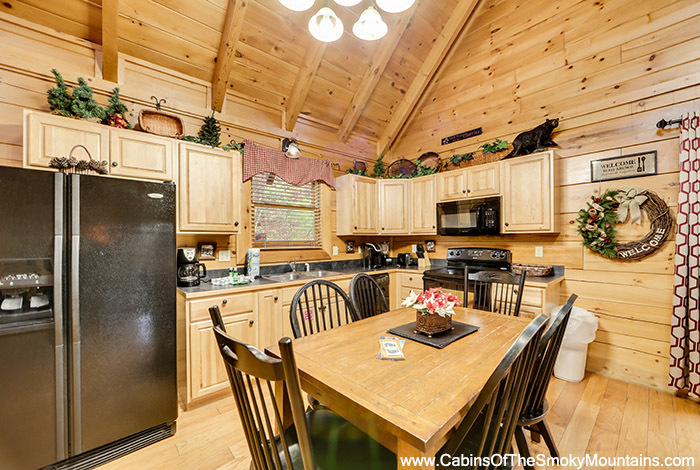 If you are looking for a conveniently located cabin with everything you need, then Absolutely Fabulous is the cabin for you. 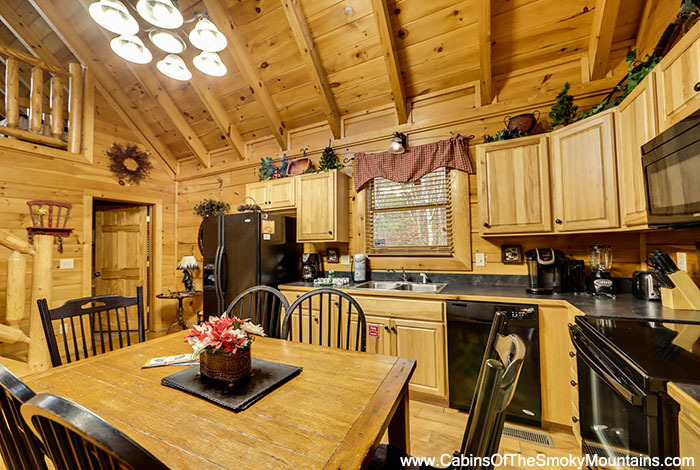 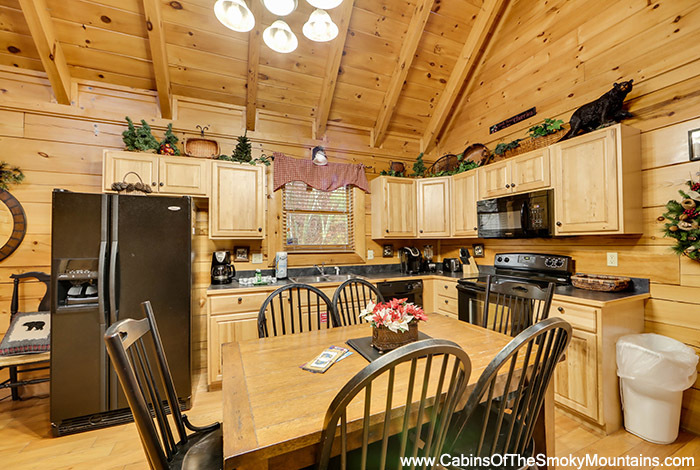 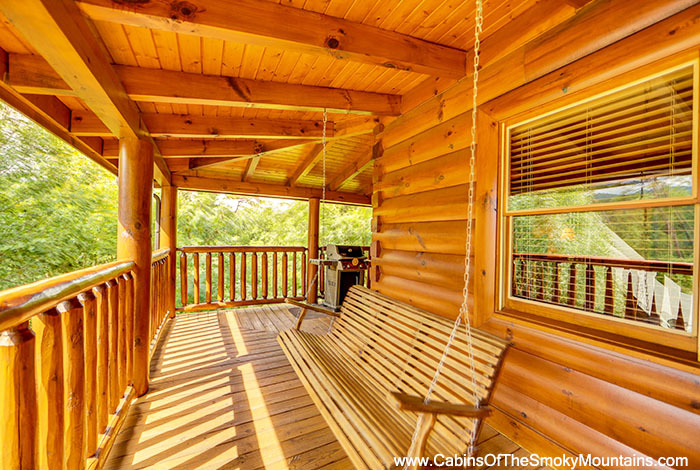 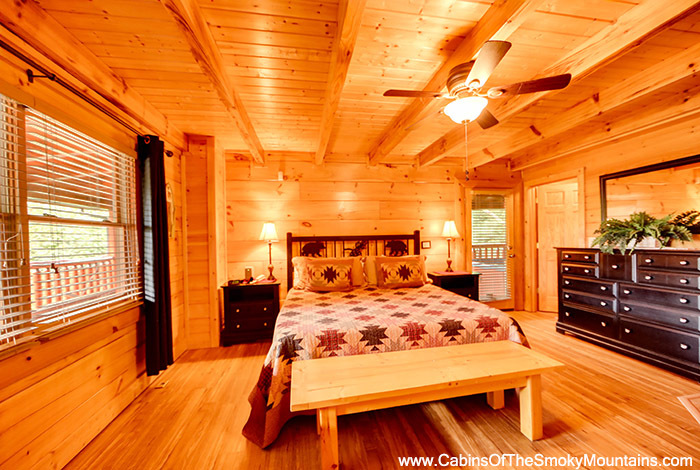 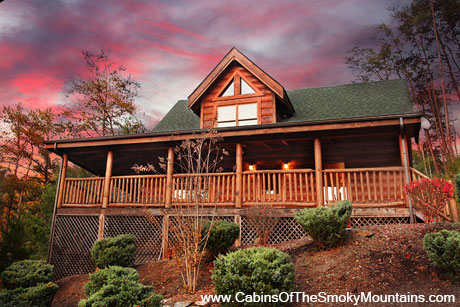 This amazing one bedroom cabin rental is located just a stone's throw away from the Parkway in Pigeon Forge. 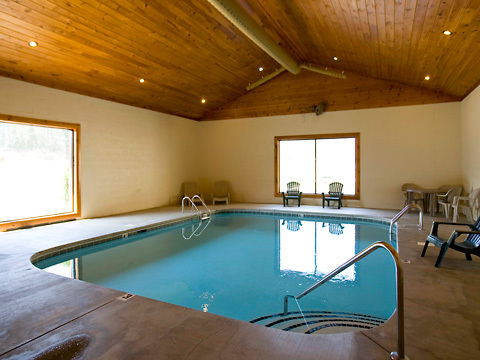 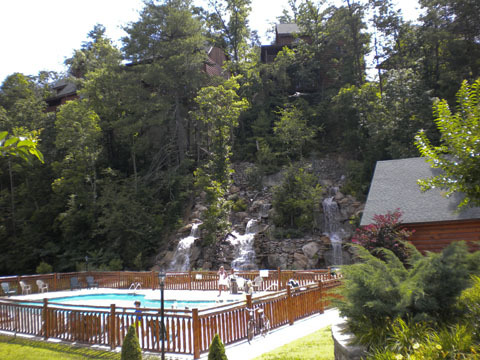 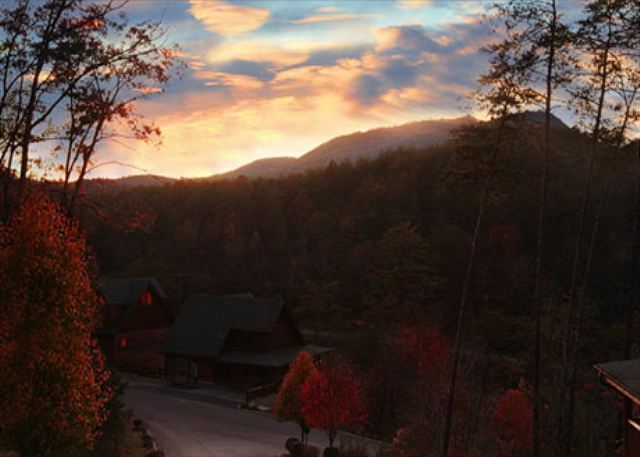 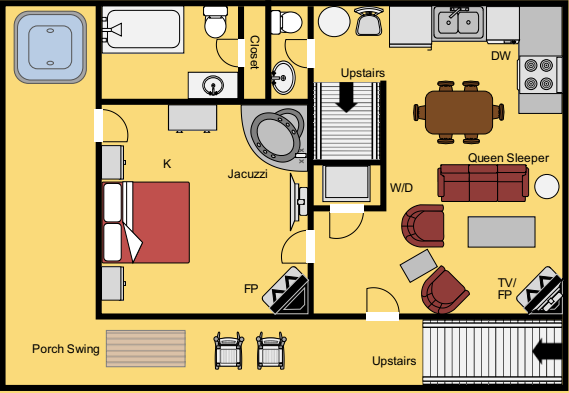 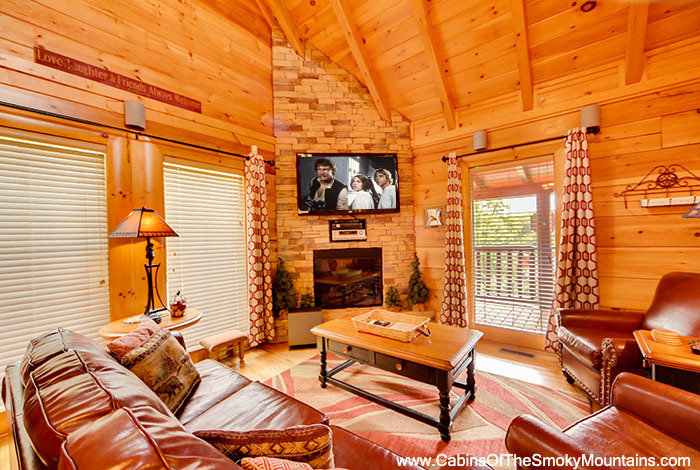 Enjoy all of the comforts of home while on your vacation in the Smoky Mountains. 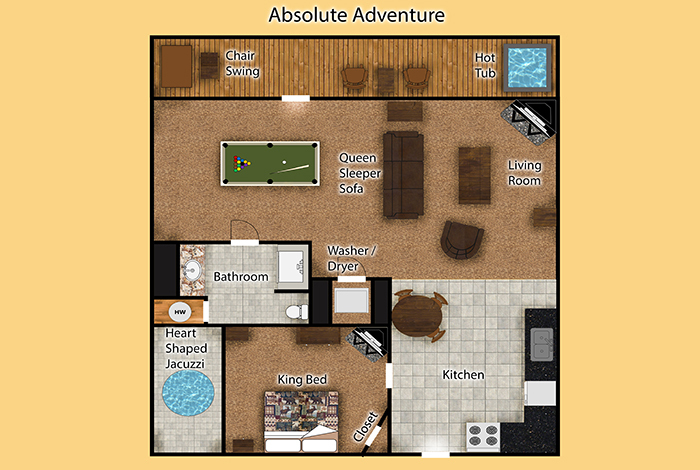 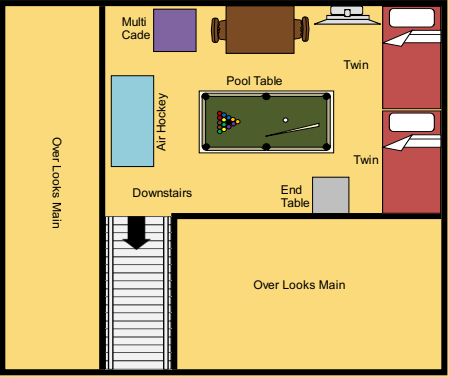 Absolutely Fabulous offers a private hot tub for your enjoyment as well as a pool table to challenge your friends and loved ones. 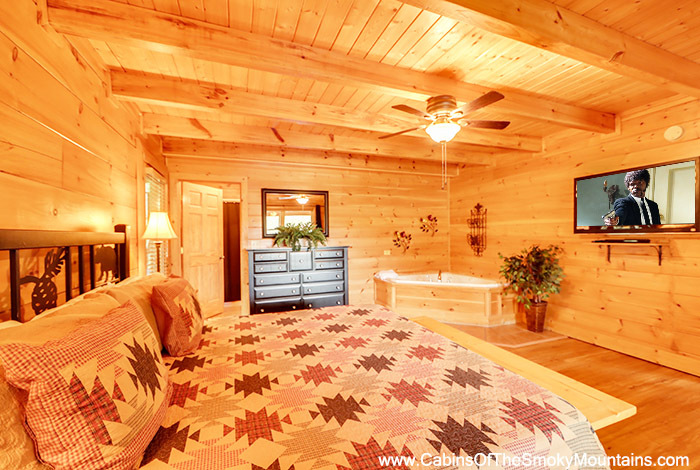 Should you decide to leave the cabin, you will find you are a short drive from all of the attractions Pigeon Forge and Gatlinburg have to offer. 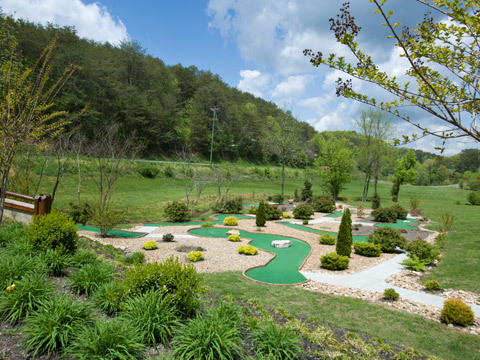 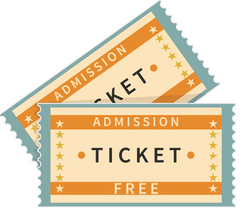 Enjoy attractions such as Dollywood, Dixie Stampede, and Ripley's Aquarium. 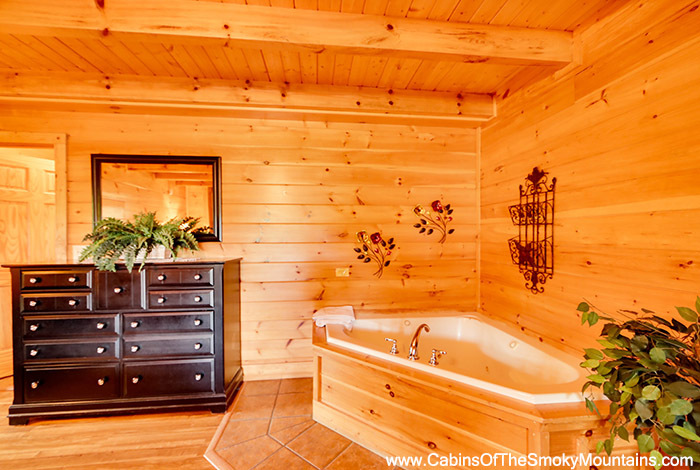 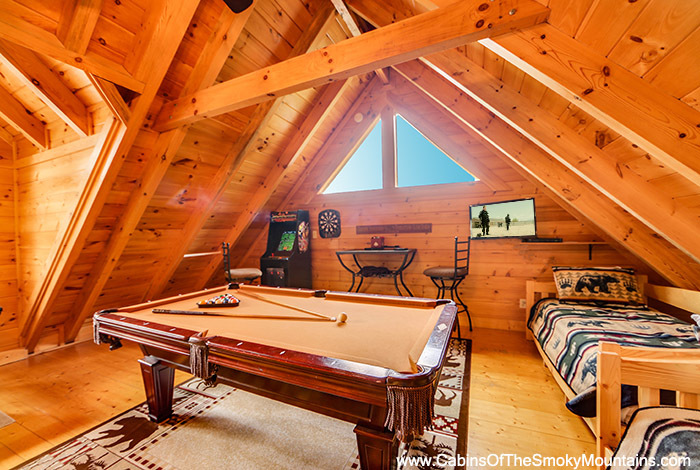 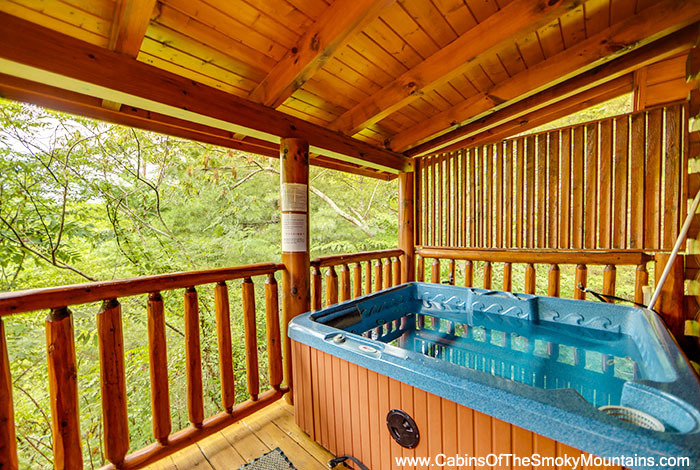 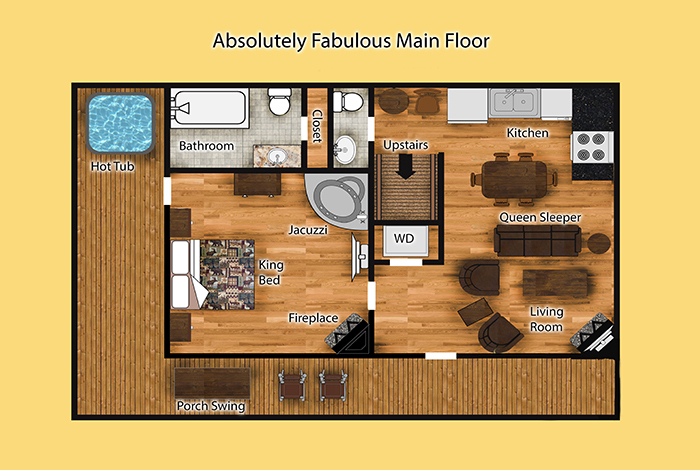 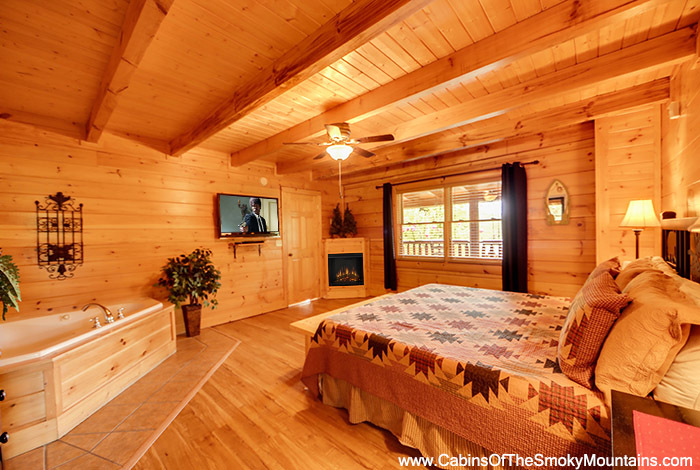 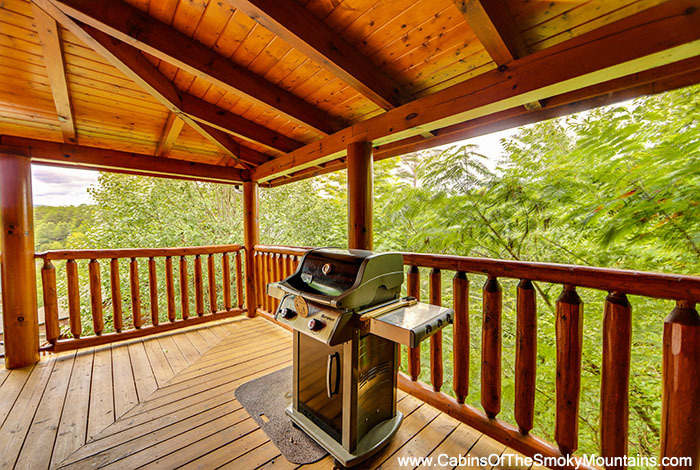 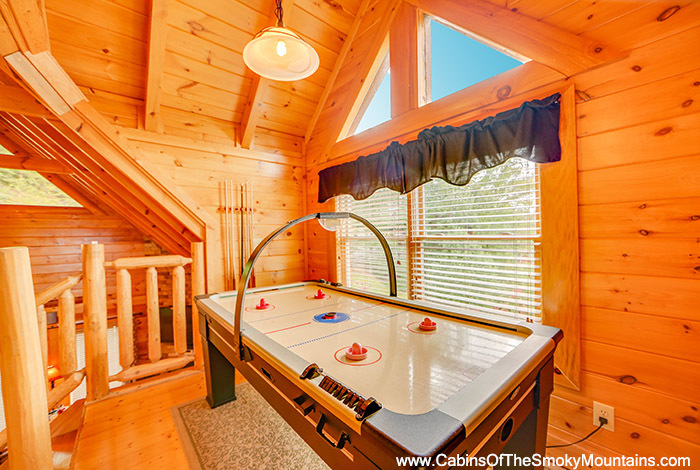 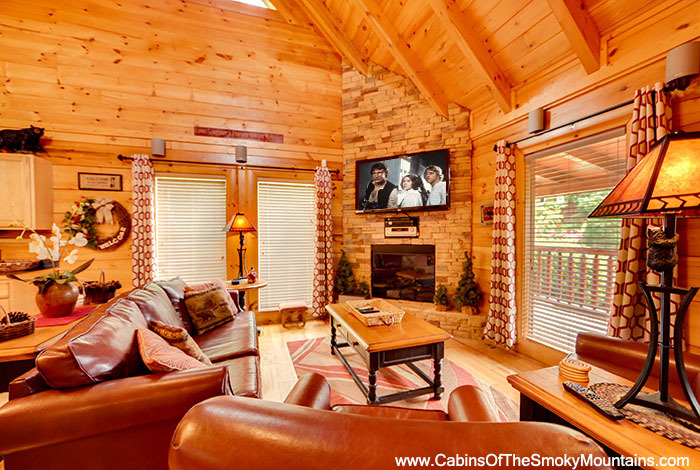 No matter what you choose to do, your vacation in the Smokies is sure to be one to remember in "Absolutely Fabulous" your Pigeon Forge rental cabin!